Transport for London has today been granted a Development Consent Order by the Department for Transport to deliver the Silvertown Tunnel - a new twin-bore road tunnel under the Thames in east London. 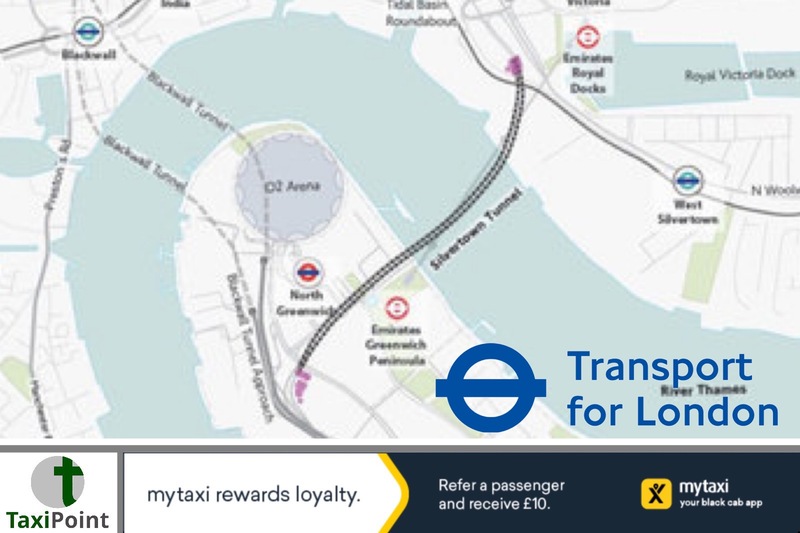 The new tunnel is to be welcomed by the taxi trade, however once the project is completed a toll charge on both the Blackwall and new Silvertown will be implemented. Their are also restrictions relateting to vehicle emissions on the newly created relief tunnel.